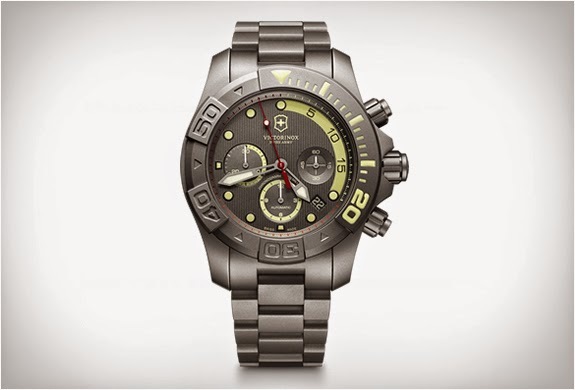 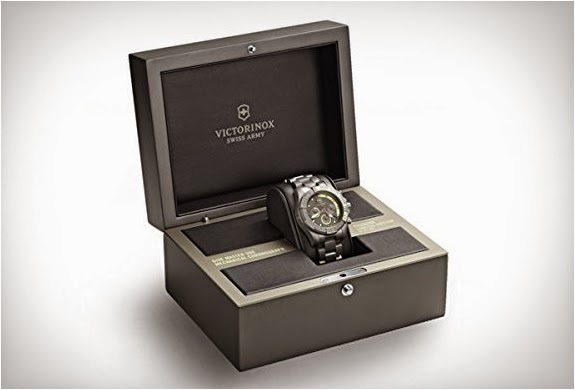 Meet the awesome Dive Master 500 Titanium, a limited series of 500 watches by Victorinox. 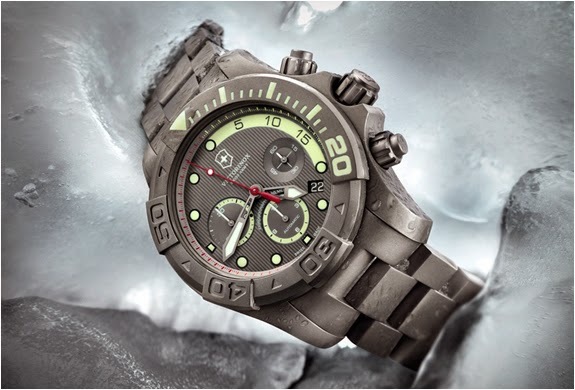 The stunning matt grey amphibious beast features a titanium case and bracelet adding to its robustness while reducing its weight. 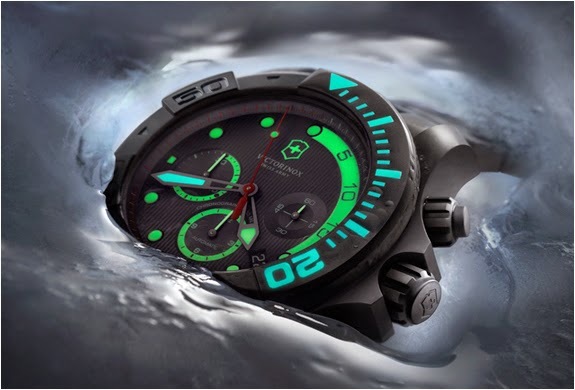 The diving watch is powered by a ETA 2894-2 mechanical self-winding movement that is visible through the transparent sapphire crystal case backing. 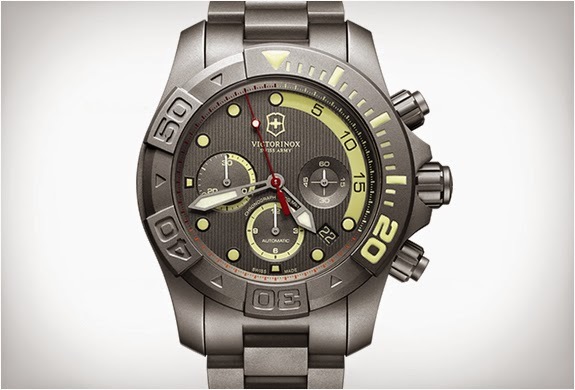 It comes equipped with a helium valve and is water resistant to up to 500 meters (1,650 ft).